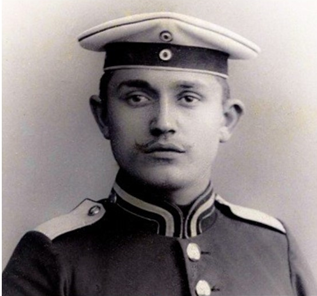 This surprise discovery of a WWI German ancestor on a free website can inspire your own family history research discoveries. 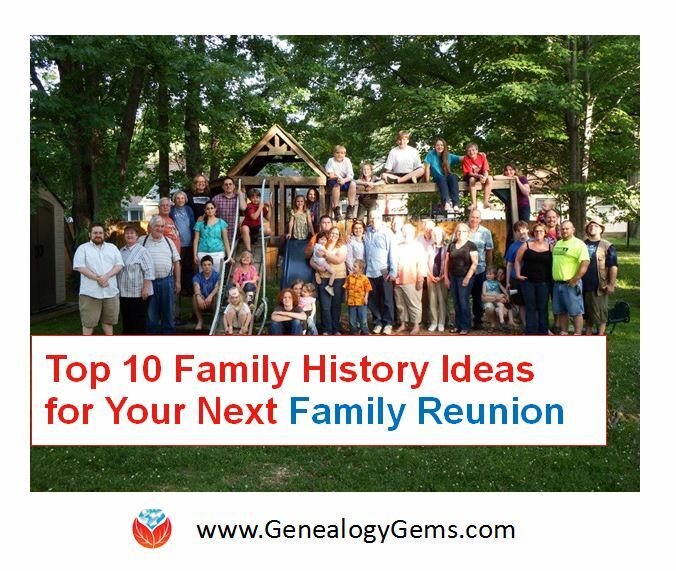 Bonus: watch a free video on how to find your German ancestor’s home village! In the handout, Jim recommends des.genealogy.net and I didn’t recall having searched that site before. Here you can search among several kinds of records that have been transcribed or indexed by volunteers, including tombstones, memorial cards, World War I casualty lists and directories. Following Jim’s advice, I performed a search and, sure enough, I found a one-of-a-kind digitized document. At first glance it wasn’t clear what I was looking. The result contained a VERY rare surname in my family tree, Sporowski, that appeared alongside the name of my great-grandfather’s tiny home village of Kotten, which is rarely mentioned anywhere. The document was a World War I casualty list dated December 22, 1914! Aside from my great grandfather’s naturalization papers, this was the first time ever I had found the name Sporowski and the town of Kotten on the same page of any document. Just seeing them together gave me goosebumps! In order to confirm that I was reading the German Gothic script correctly, I turned to Google for a quick search of German Gothic Script Guide and quickly found several reliable options. I used the Foundation for East European Family History Studies German-Gothic Handwriting Guide available here. So what did “Gren.” stand for? 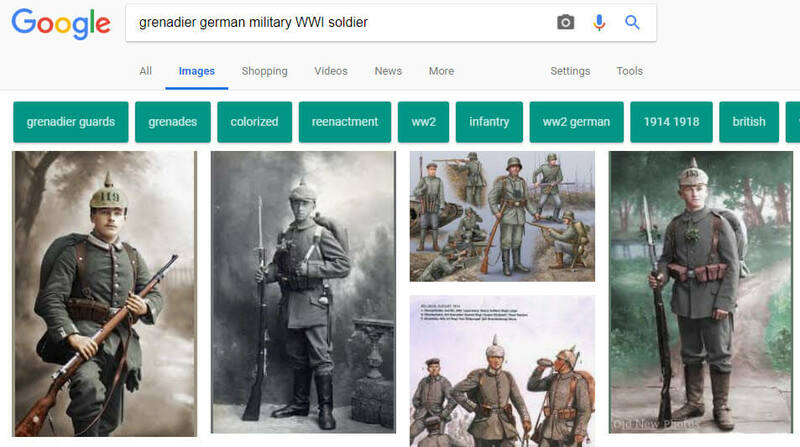 I suspected “Grenadier,” but I returned to Google and conducted a search of German Military Abbreviations to be sure. Google did not disappoint. 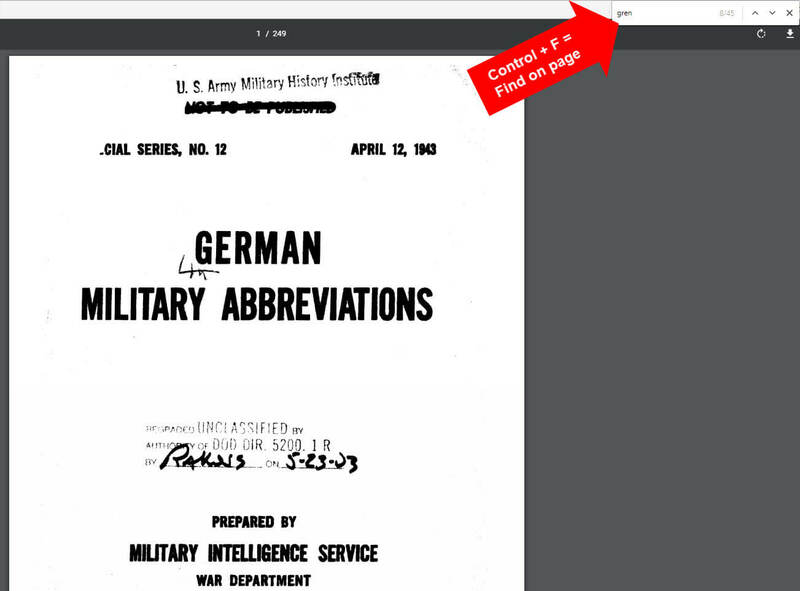 The search led to several very helpful documents including one entitled German Military Abbreviations which was prepared by the War Department during World War II. 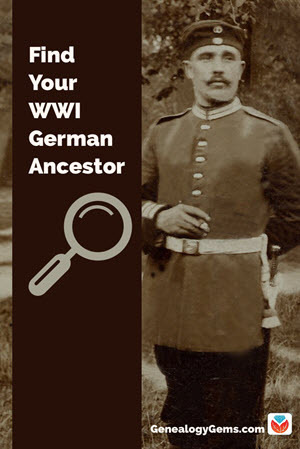 WWI German Genealogy Research Success! It was a good reminder that when searching online you never know what you’ll find. Leave no stone unturned — or in this case, no website unsearched — when an expert recommends it, especially if it’s free! And remember to take extra time to familiarize yourself with the sites you search and the collections you find: their original intended purpose, how they are organized, and where they may lead you next. Genealogy Gems will be rolling out the red carpet and more mini training sessions (like the one Jim gave at our booth) at the Southern California Genealogical Society Jamboree (May 31 – June 2, 2018, Burbank, CA) and FGS 2018 (August 22 – 25, Fort Wayne, IN). Come by the booth to check out the schedule and learn how to get the handouts. 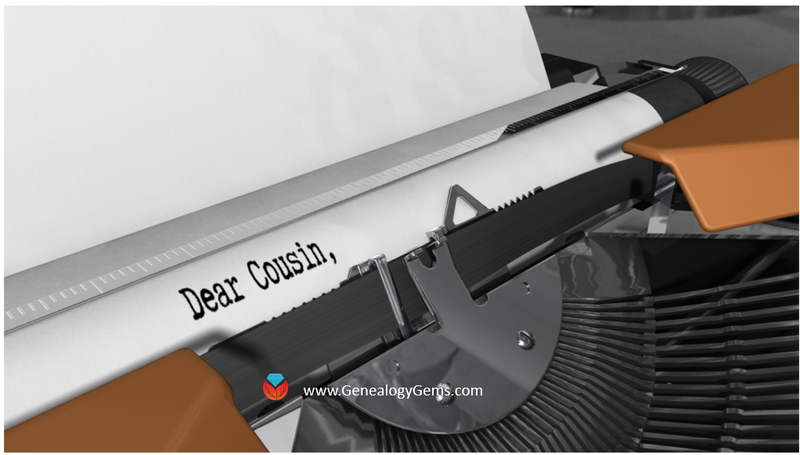 Here at Genealogy Gems we’re devoted to helping you be successful in uncovering your family history. 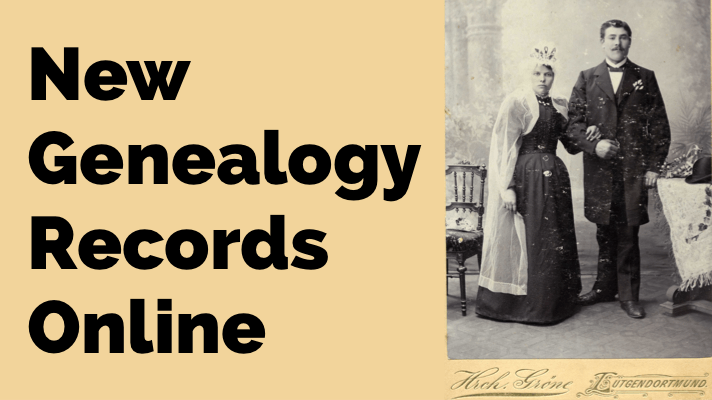 Here’s a bonus for you below: a videotaped version of Jim Beidler’s RootsTech 2018 Genealogy Gems booth presentation, “How to find your German ancestral village.” Enjoy!